@IATA The International Air Transport Association (IATA) and the Arab Civil Aviation Organization (ACAO), signed an MoU to exchange information and expertise in order to improve the aviation industry in the Middle East and North Africa. @jetairways @MoCA_GoI Since India’s Ministry of Civil Aviation is hesitant to permanently revoke the departure and arrival slots controlled by Jet Airways at the congested airports of Mumbai and New Delhi, other domestic airlines have received use of those slots on a temporary basis. @Allegiant Allegiant Air marked its 65th consecutive profitable quarter, according to its latest financial report. @aeroflot Aeroflot published its financial results for the first quarter of 2019, revealing double-digit passenger growth compared to the prior year. Since its founding in 1992, mba has established itself as a global consulting leader in aviation for investment banks, airlines, lessors, government agencies and private entities worldwide. 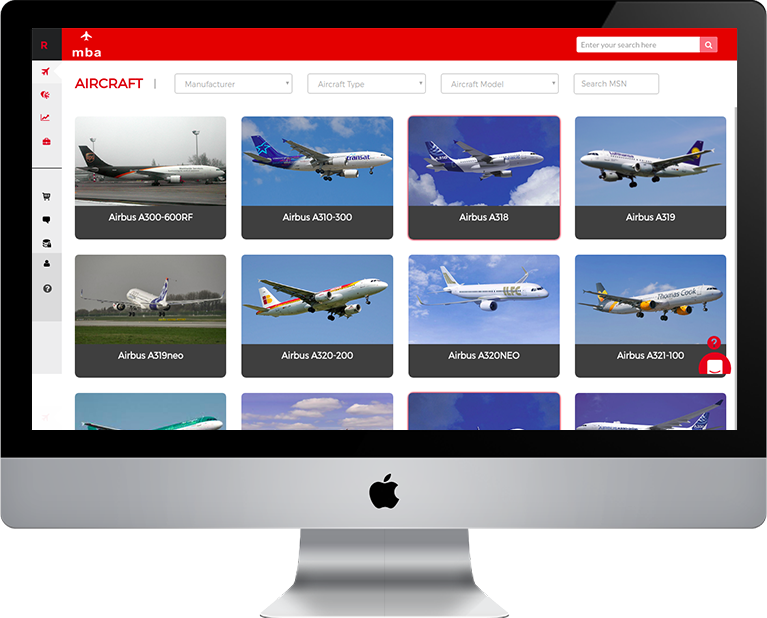 STAR Fleet is the newest addition to mba’s leading online aircraft valuation and intelligence platform, REDBOOK, with invaluable aircraft fleet data. The powerful tool contains reliable operator, owner, utilization and transaction history data for the current global fleet of over 42k aircraft. REDBOOK’s Markets & Trends module is designed to give aircraft investors the best tool for tracking the values of assets. Gain unique economic insight by tracking aircraft values alongside economic indicators. REDBOOK has a comprehensive set of airplane engines values.Access current market values at half life and full life for over 75 of the most commonly traded engines. Values are updated quarterly allowing users. 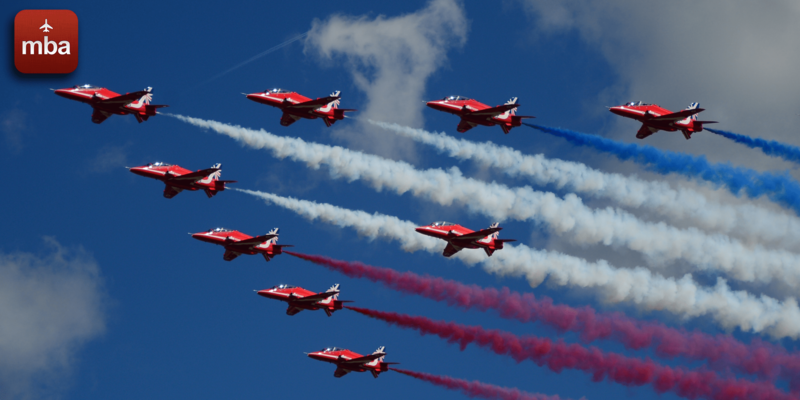 The bread and butter of our entire REDBOOK platform: aircraft values updated quarterly. Access current market, base and future values at half-life, full-life & in a soft market for over 120 aircraft models.